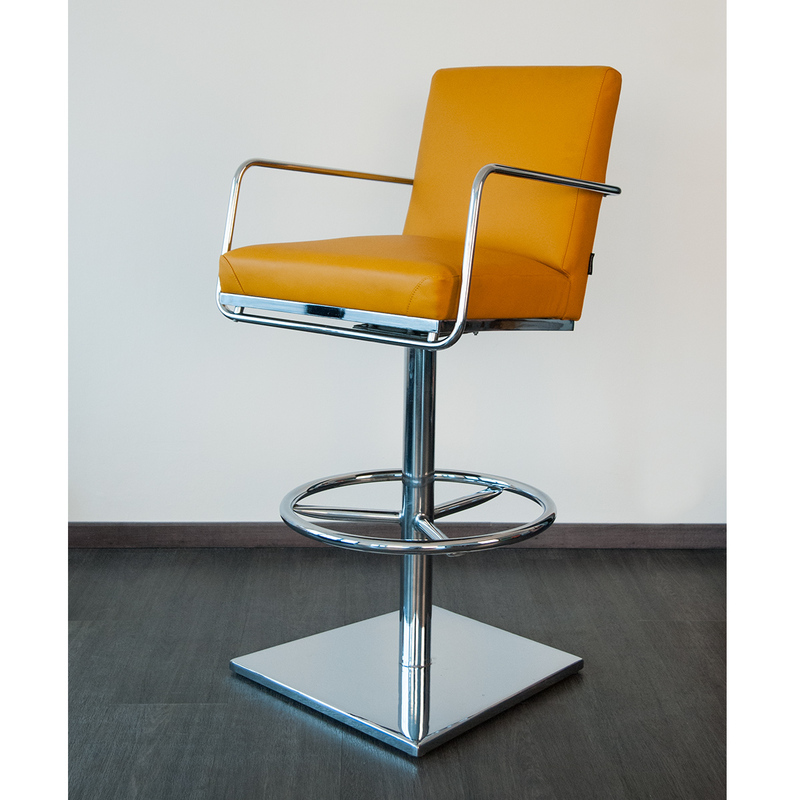 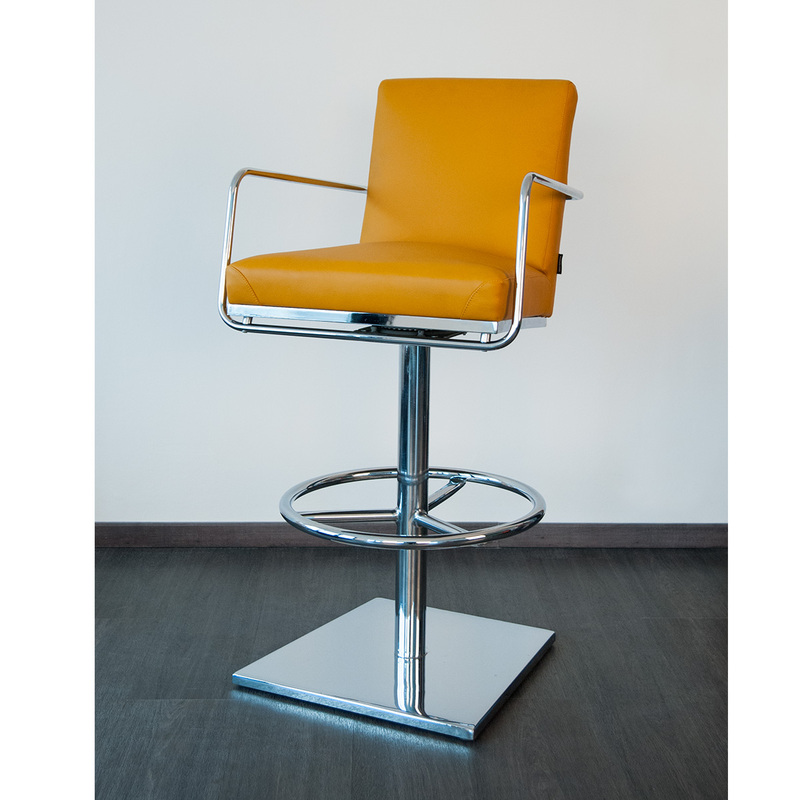 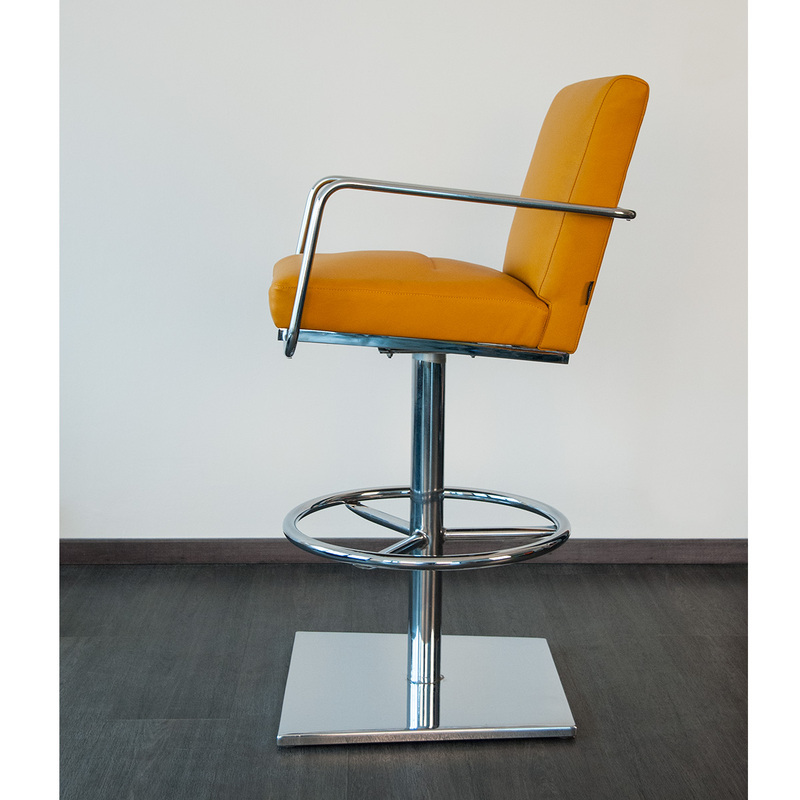 JERGY B011-P is a bar stool with arms and is often used in casinos, bars, gambling-houses, however also for its comfort in households. 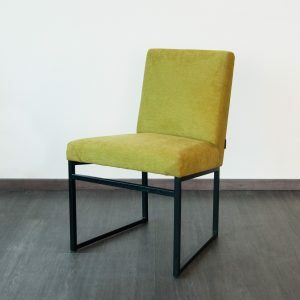 You can spend hours sitting on it because of its comfortable seat. 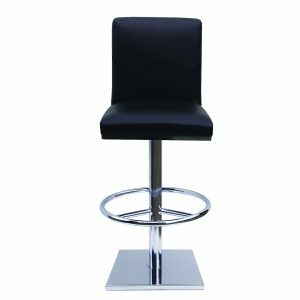 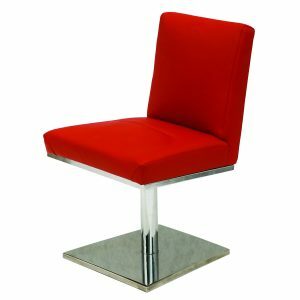 It is very solid and durable bar stools. Chose between fixed, 360-swivel or return-swivel seat. 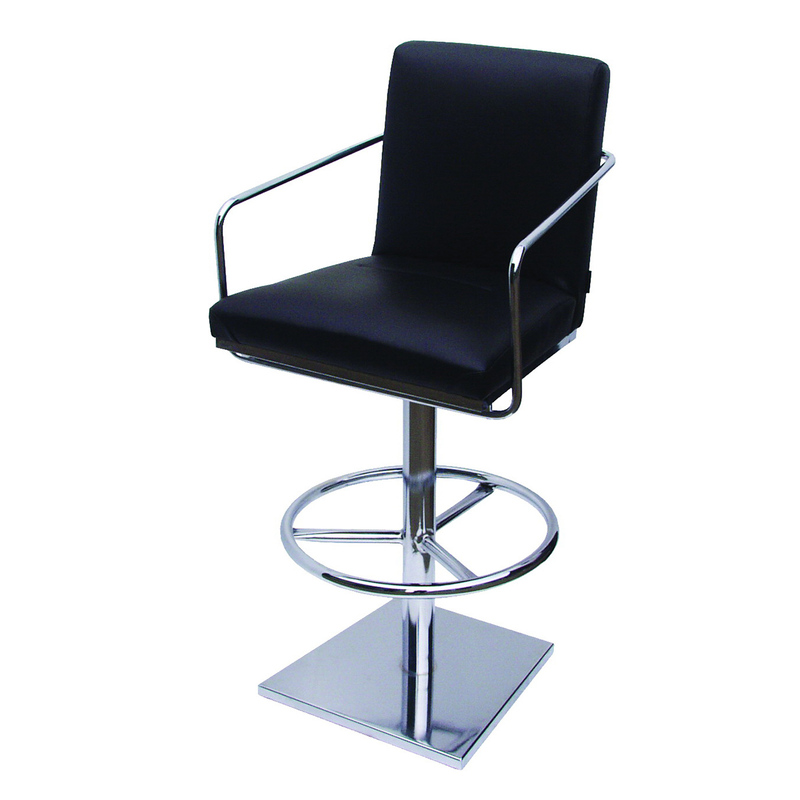 JERGY bar stool can be produced with floor-fastening base. 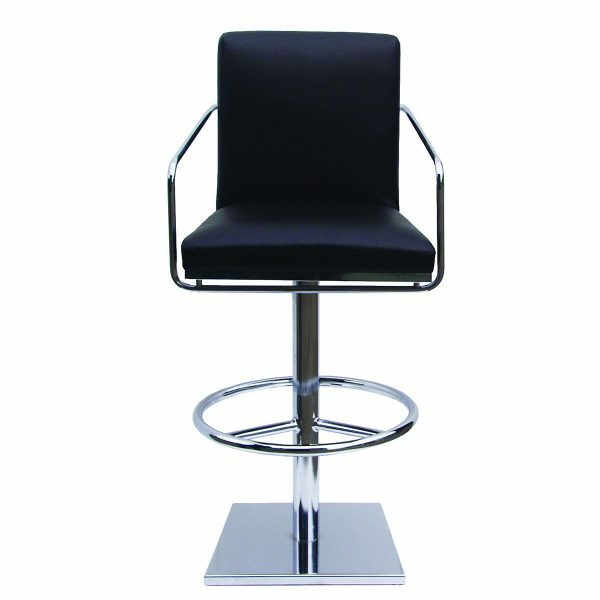 We offer also chairs and armchairs JERGY.